As seneye is a USB compliant product it can be extended to 5 meters with a standard extension 2.5 meter extension cable. These are available from seneye. 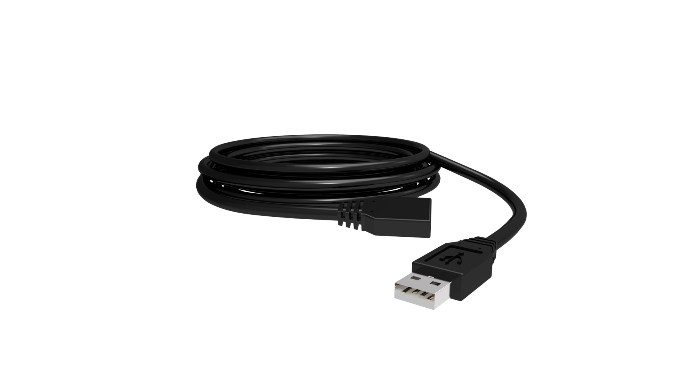 Above 5 meter total USB cable lead length we recommend using an active USB extender.